Post Secret Invasion, the Marvel Universe entered the "Dark Reign": the rise of Normon Osborn to a position of power. Which resulted in the formation of the Yang to the Illuminati's Yin... the Cabal. 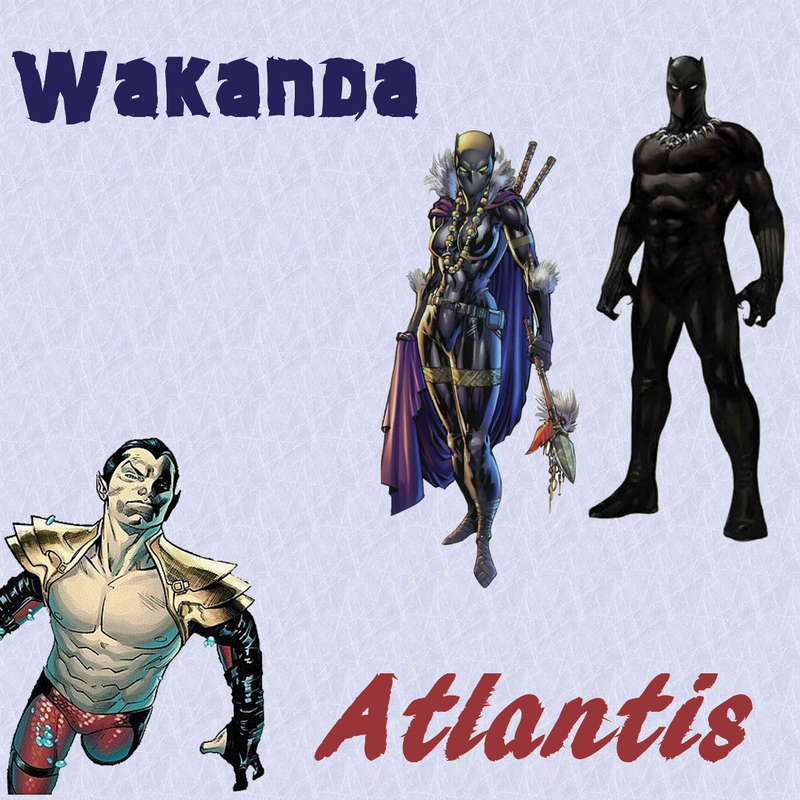 Namor, always the opportunist and no stranger to villainy, had joined and approached T'challa to join as well. It should also be noted that T'challa made this visit in secret, telling no one else in Wakanda. This would be the last positive interaction between the two for a long time. Shortly afterwards, Doom blew T'challa to kingdom come and putting him in a coma. Leading to the rise of Shuri, Doom War, and Hell's Kitchen.